Our 2013 Chardonnay is another compelling single vintage, notable for both finesse and concentration. Beguiling aromas include peach, vanilla, orange blossoms hazelnut, with notes of nutmeg and toasted almond. Flavors of red apples and pears followed by a delicate sweet honey finish prove to be superbly balanced on the palate. 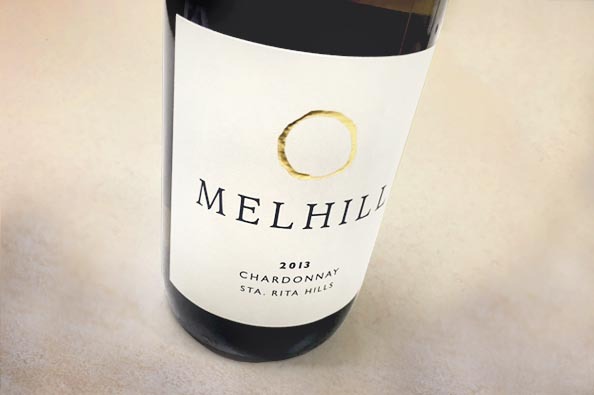 Our chardonnay is known for it's long, elegant finish, and this vintage is no exception.